Congratulations to the World Series Champion Houston Astros! To honor the team and celebrate their Championship season, we are offering a unique World Series Championship Three Bat Set with Custom Display Rack. 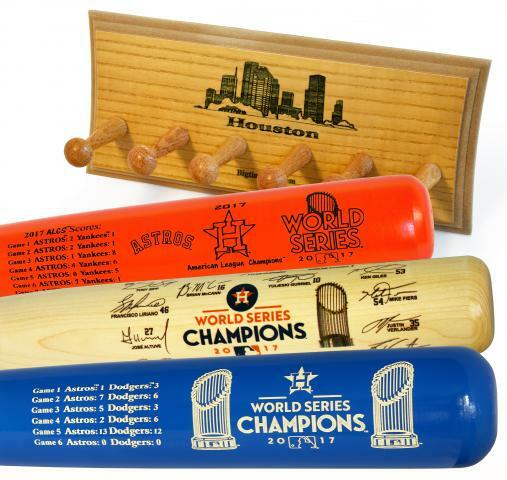 Each set includes one (1) World Series Champions Team Signature Bat, one (1) World Series Champions Louisville Slugger Two Tone Bat, one (1) Astros Pennant Championship Louisville Slugger Bat and one (1) custom Houston Skyline three bat display rack. 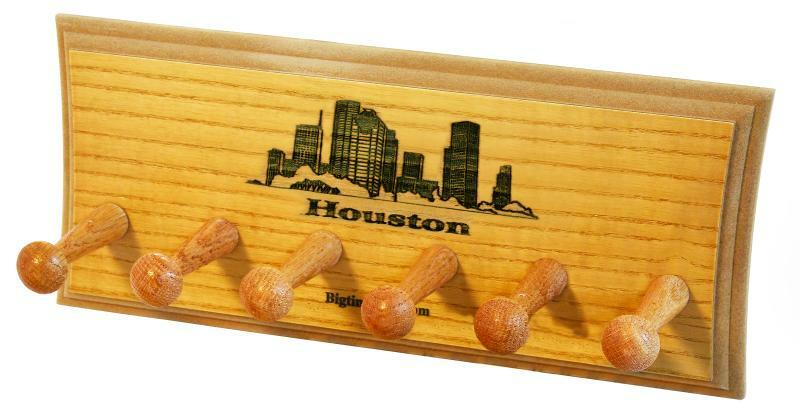 These hand-crafted bats are made in America, and look great on any wall in your home or office. The custom display rack is included FREE OF CHARGE. 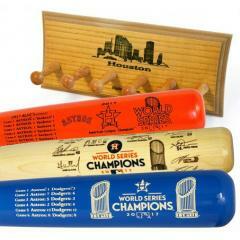 Astros 2017 World Series Champs Three Bat Set & Display Rack $389.95 Sold Out!